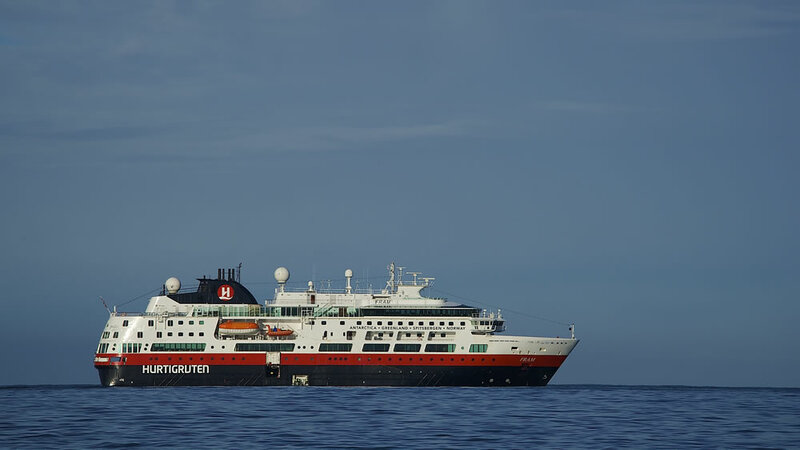 Hurtigruten are offering to refund passengers the cost of their two-night taster voyage on the MS Fram sailing from Dover to Bergen in May if they book another explorer voyage within a month of their return. The two-night whisky taster voyage from Dover to Bergen on 10 May 2015 is ideal for those interested in explorer voyages and who want the chance to get a taste for what is on offer on-board a Hurtigruten ship. During the trip, the on-board expedition team will share details of the adventures they have enjoyed on previous voyages, from close encounters with polar bears to watching penguins dance. Whisky expert Bernard McGee will also be on-board to give a series of talks about the uniqueness of whisky and its history, taste and texture as well as arranging a tasting. Hurtigruten will then refund the full cost of the taster voyage (including flight cost) to any passenger who books another voyage within a month of their return (by 12 June 2015), subject to terms and conditions. According to these terms and conditions the refund will be in the form of a redemption against the new booking. The new booking itself must be for a future applicable voyage on-board MS Fram. Prices start from £299 per person on a full board basis and includes a four-hour sightseeing tour and transfer in Bergen and flight back to either London Gatwick or Heathrow. MS Fram will be arriving in Dover on 1 May to operate a 10-night round-trip Norwegian Fjords itinerary calling at Lysefjord and Stavanger, Hardangerfjord, Sognefjord, and Skudeneshavn prior to offering the two-night taster cruise. This is the first time in a number of years that MS Fram has operated a round-trip itinerary from the UK. Last May she did call at Portsmouth, Isles of Scilly, Ireland and Scotland as part of a voyage between Bergen and Hamburg.